The last two weeks of the 110th General Assembly have positioned TSEA in a positive place moving forward. This week, our legislative agenda begins to ramp up significantly. Below are a couple highlights from the last two weeks, and information on what to watch this week. The House Finance Committee last week (2/20/18) passed an amended version of HB944, the Contract Accountability and Responsible Employment (CARE) Act, on to the Calendar and Rules Committee. In summary, this bill as amended states that if a contract for services between a state agency and a private party is in excess of two and one-half million dollars and results in a furlough or layoff for 1 or more state employees, the agency must provide an economic impact statement (EIS) to the fiscal review committee. For the purposes of this section of code, “state agency” also includes institutions of higher education. The Senate passed SB1168 last year; however, it was amended in the House this year, so the bill had returned to the Senate where it was originally passed for action on the amendment. Since the Senate voted last Monday not to concur with the House amendment, the bill goes back to the House and the motion there is that the House either recede or refuse to recede from its position in adopting the amendment. If there is a refusal to recede, it then becomes necessary to appoint conference committees, consisting usually of at least three members of each house, to meet and attempt to reconcile the differences between the two houses on the bill or to recommend a course of action agreeable to both houses. 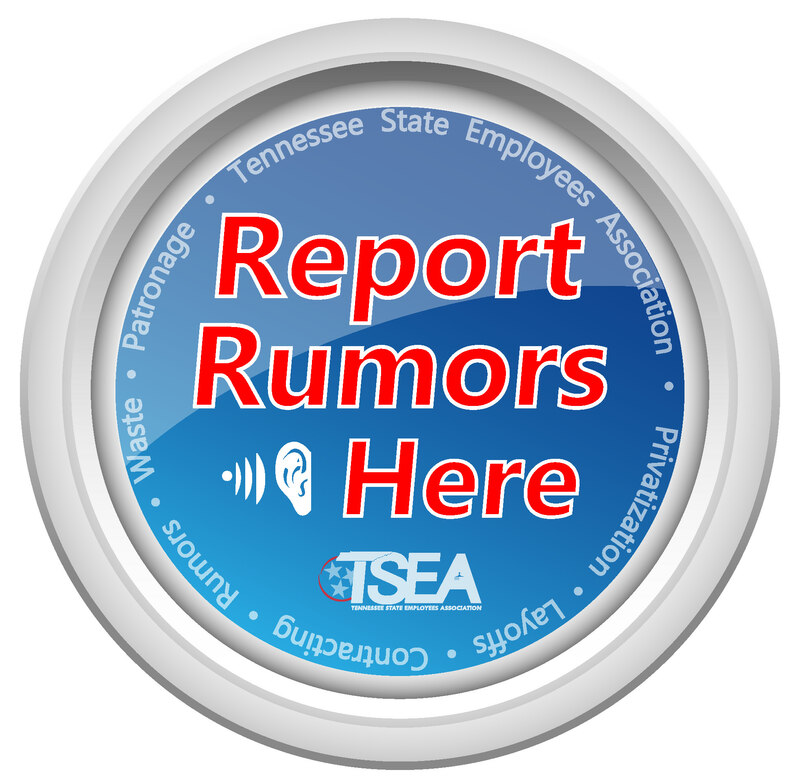 HB972/SB1168 is sponsored by Rep. Courtney Rogers and Sen. Joey Hensley, and is part of TSEA’s legislative agenda. The state last week announced total tax Revenues for January 2018 totaled $1.4 billion. This total is 3.18 percent less than revenues received in the same time period one year ago, and $25 million less than budgeted. The FY18 year-to-date revenues for 6 months were $185.1 million more than the budgeted estimate. Several bills that are part of our legislative agenda are on calendar this week. If you can only watch one committee this week, Wednesday’s House State Government Subcommittee is the one to watch. 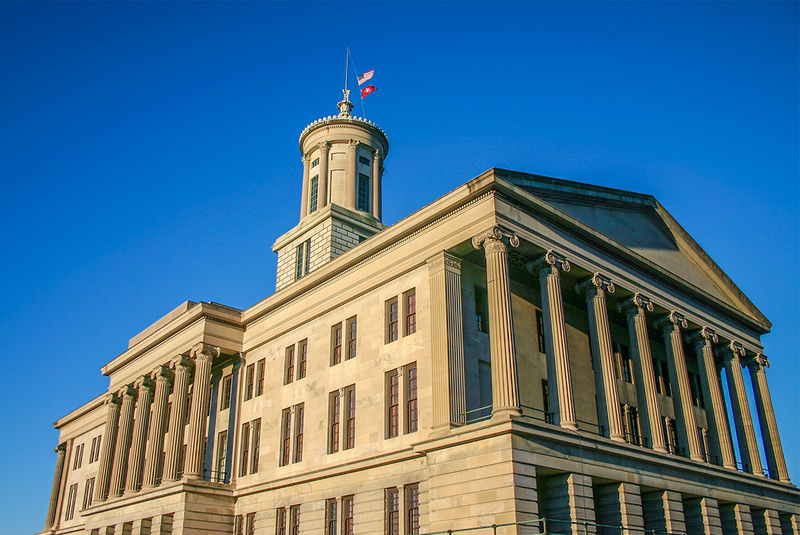 Click Here for the calendar of legislative bills and committees to watch for the week of 2-26-18. Follow us on Facebook and Twitter and sign-up for our emails to stay up-to-date on the status of important news impacting state employees. • Subscribe to TSEA updates through your home email address. • Follow TSEA on Facebook and Twitter.